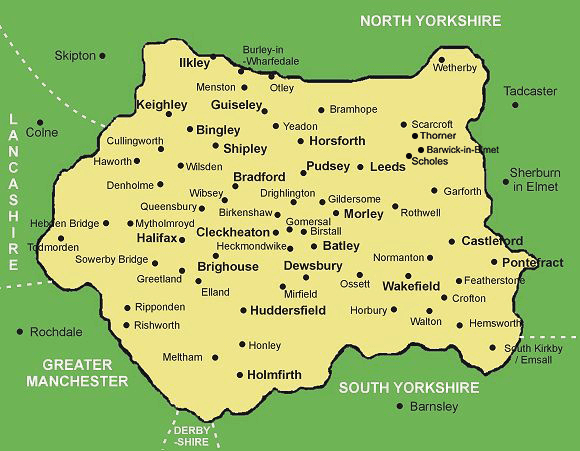 Our Chartered Surveyors covering West Yorkshire provide building surveys and other property services. These include full building surveys, homebuyers reports, house purchase surveys, major defects reports, matrimonial valuations and building reinstatement valuations (for your home insurance cover). Find your Local Chartered Surveyor using the map above or the links below! If you want an Independent Chartered Surveyor with experience in the property profession to carry out a building survey, major defects report, structural survey or any form of pre-purchase survey and other professional work in England or Wales, you have come to the right place. All the Surveyors connected to this site carry out residential house property surveys and building survey work for purchasers and some carry out commercial property surveys and other associated work. We have verified that all the Surveyors on this network are Independent Chartered Surveyors belonging to the RICS. Follow the advice from the Council of Mortgage Lenders, Which? magazine and most responsible organisations (even the Government!) - When buying a property, always get a Building Survey from an Independent Chartered Surveyor. What are Surveys and Valuations?